The team, led byDr. 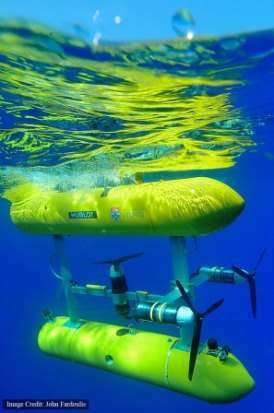 Oscar Pizarro from the University of Sydney 's Australian Centre for Field Robotics, received support from the Schmidt Ocean Institute to visit Scott Reef, 400 kilometers north of Broome in the Timor Sea. 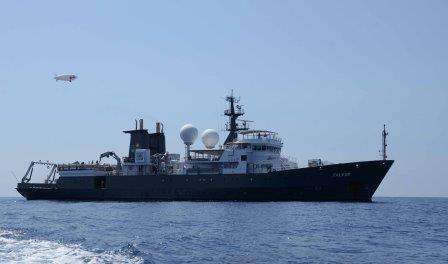 The remote site will be used as a test site for experiments aimed at expanding the electronic view of the seafloor and overlying waters.